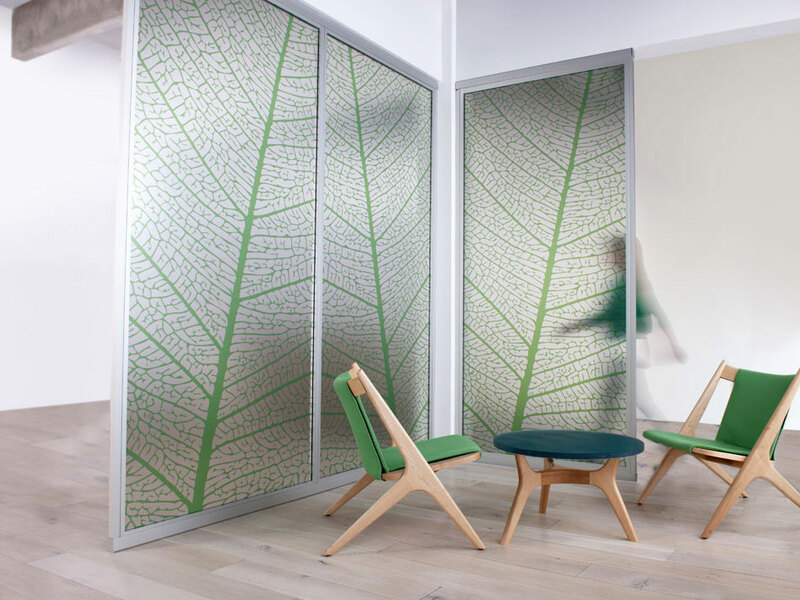 Frame hardware is compatible with any 1/4" or 3/8" gauge material, including Varia Ecoresin, Pressed Glass, Duo and Chroma, in a simple, demountable floor-to-ceiling partition installation. 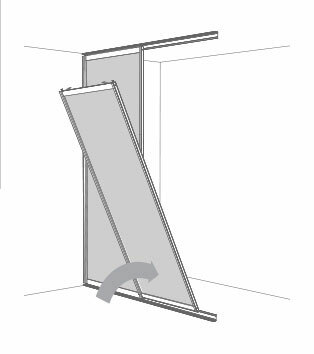 Although this hardware system is rigid in structure, Frame yields +/- 0.5” of adjustability to accommodate 1” of floor variance to facilitate a smooth install. 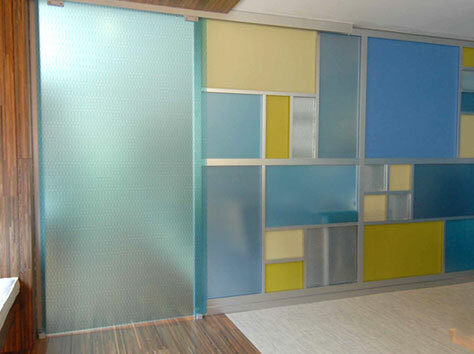 Create a montage of colored and textured panels with horizontal and vertical mullions for a custom aesthetic. Enclose space with the streamlined, lightweight, demountable partition system from 3form. From concept to installation the 3form Frame architectural hardware system simplifies quoting, delivery and installation. 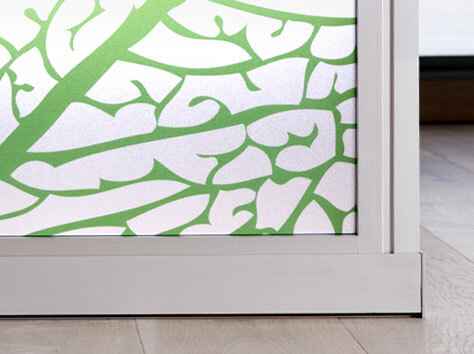 This modular system is easy to install and accommodates a high degree of floor variance.